FREE HD FOR LIFE - first with DISH Network - a new promotion starting today! DISH Network is now offering FREE HD FOR LIFE for new and existing customers. Times are changing, folks. Time to get you some free HD! How do I get FREE HD with DISH Network? Agree to a 24 Month Contract, or you can pay $99 to waive the AutoPay requirement. Super simple, and super awesome! The entire DISH Network community is thrilled with this new promotion, as DISH quickly raises the bar to "HD is now Standard. End of story." In case your curious about price ... A 2 room system, with free HD for life, The America's Top 120 channel package, with locals, is on sale for only $29.99 per month for 12 months! The regular price, during year two, is only $44.99. DISH Network has more HD channels than Directv (read here for proof), DISH Network has profoundly better prices than DIRECTV, and is once again proving that it is at the cutting edge of the Pay-TV HD frontier. Is FREE HD FOR LIFE reason enough for you to switch to DISH Network? Monday, June 7th 2010 - Directv launches their reactive promotion: Free HD for life, as well. The DISH Network community is not too concerned with this mainly because we knew it had to be coming. Directv is so far behind, in so many ways, that offering free HD in response to DISH's new promotion was necessary from a business stand-point. I've written at length, as have others, how Directv's HD selection is incredibly lackluster when put up against DISH Network's HD roster. So, now both offer HD service for free, so that really puts us back to square one: DISH Network offers more HD channels, at a better price. DISH's new FREE HD for Life offer is revolutionary. You know, you can't walk into a Walmart or a Target and buy a standard definition television anymore, so why would we charge extra for HD programming? That's one of the main reasons we're leading the way in the satellite TV industry and offering FREE HD FOR LIFE! Do you have Directv right now? There still remain a very small number of reasons why one might still have Directv (namely sports fans who enjoy the NFL Sunday Ticket premium pay-per-season Football package), but for the most part, anyone on the fence about switching to DISH now has a better reason than ever before to do so. I understand what brand loyalty is like, and sometimes it is bitter to see your trusted brand so far behind. This has got to be the case for so many Directv customers. DISH has them beat in almost every category there is: Price, Customer Satisfaction, HD-DVRs, HD Channels Selection, Promotions ... The list just keeps going. Are you a current DISH Network customer right now and want FREE HD FOR LIFE? If you answered yes to the above then you'll be thrilled to learn that the FREE HD for LIFE promotion is available to existing customers also! Renew your contract for 24 months, or pay a one-time $99 fee, and put your account on AutoPay, and you can now receive free HD service for the life of your service with DISH Network. Where will the Satellite TV industry go, now that DISH is offering FREE HD FOR LIFE? It seems logical that at some point in the future everyone will have to offer free HD, or something similar. The beautiful thing is, DISH has constantly proven to you that they are the leader in HD and are innovating the market once again. So, the other companies might follow suit, but then they will have another barrier to hurdle: Why choose less HD channels with a competitor, when you can get more, for the same or better price with DISH Network? Now that HD is free, with DISH, DISH can continue to focus on expanding its HD market and products. This means we are very likely to continue seeing new channels launch in HD, more local markets launch in HD, and more products and services like the SlingLoaded HD-DVR receiver (called ViP 922). Enjoy free HD everyone! You deserve it. Dish is much nicer to new customers than existing customers. They never replace old equipment. They would rather see you leave. Existing customers get nothing for their years of loyalty. Their business model leaves much to be desired. My concern with Dish is that the rates are constantly in a state of flux. I never know when my bill is going to increase as the incentives of six months of a program are ending. It seems these are always the premium programs that are involved. My bills seem to keep creeping up with the passage of time, and I do not find any incentive for me to continue Dish Service when my current contract ends. I apologize for the trouble you've had with your DISH billing. As we are a DISH retailer and you are an existing customer, I am unfortunately unable to assist you personally. However, I recommend calling DISH's existing customer line to resolve this issue (800-333-3474). They will be happy to help you. Thanks for the comment! DISH has definitely pushed forward with their new technology and features, and I don't expect it stop anytime soon. I understand your frustration about AMC. Channel availability and contract negotiations are a downfall of any TV service, but it's annoying when a channel you like is removed. Many DISH customers are choosing to watch AMC programming online now so they don't miss their favorite shows. I'm fairly impressed with how Dish Network has battled back against competitors like Direct and cable. 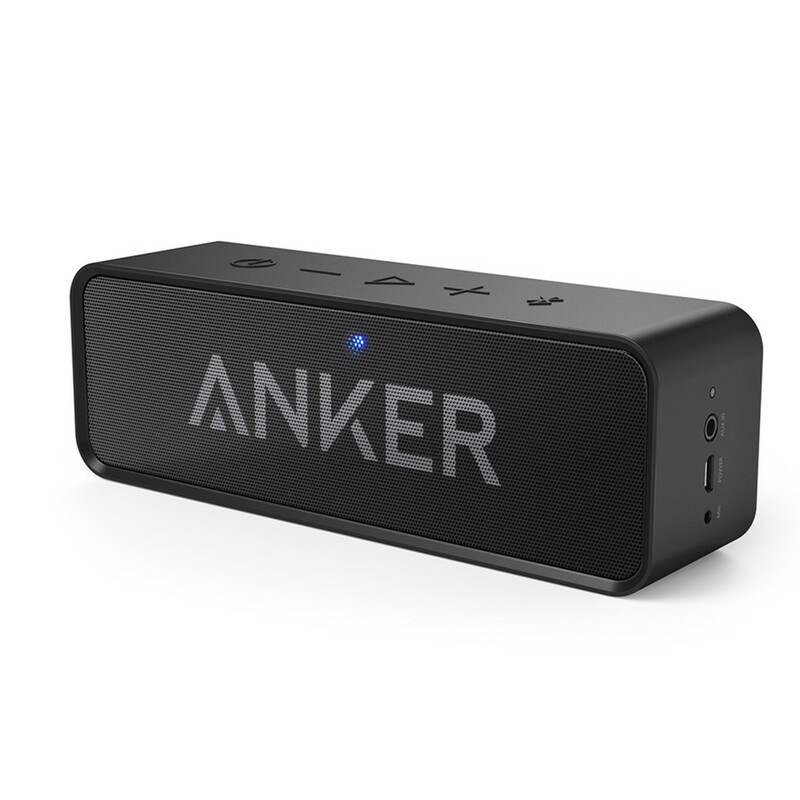 Just a few years ago they seemed to be in serious decline, now with their commercial zapper and free HD they seem to be the best value out there. I only wish they would get AMC back! Make sure your guide (EPG) is set to display the HD channels you're subscribed to. Otherwise, you may need to have a tech make sure your antenna is pointed properly. HGTV, TRU, and TBS, for instance, are all in HD. If you're having trouble using any of your receivers or remotes, I would definitely give DISH a call and schedule a service visit. A tech can come out to determine the issue and replace the equipment if necessary. I recommend calling DISH's Customer Care line at (800) 894-9131 to speak with someone about this issue. thanks for the response but they want $548 to upgrade, needless to say Dish Network does not appreciate there existing customers and when contract is over canceling service. I apologize for the trouble. DISH requires that certain criteria be met to qualify for their Free HD for Life promotion. In order to be eligible for free HD service for life (no monthly fee) as an existing customer, DISH requires that you first sign a new 24-month agreement or pay a one-time $99 activation fee. You must also use AutoPay billing. 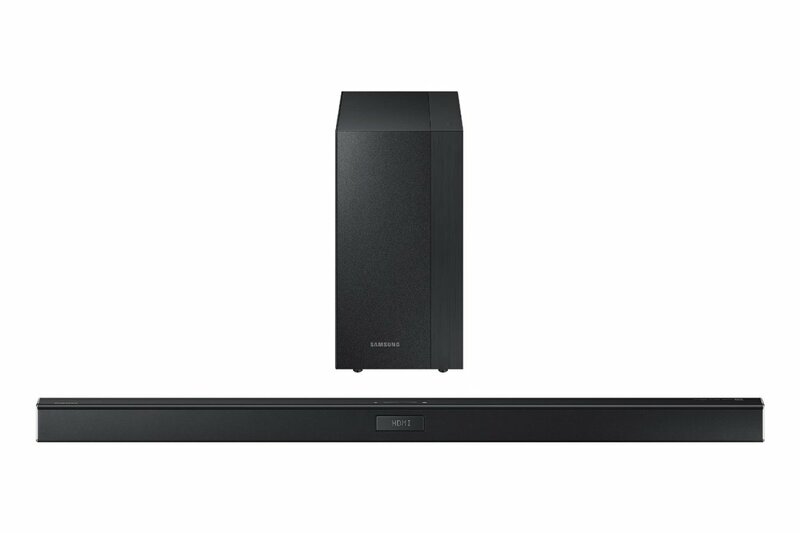 Depending on the type of agreement you qualify for, there is sometimes a one-time upgrade charge for the HD equipment. Once you pay the upgrade fee (if applicable) and meet the requirements listed above for free HD for Life, you will not be charged a monthly fee for HD service. I am a current customer and they refused me the free HD for life and I have never been late or missed a pmt and been a great customer. I am fully disabled and they wanted me to pay $548 for the HD upgrade. Need less to say I am a very unhappy customer now. 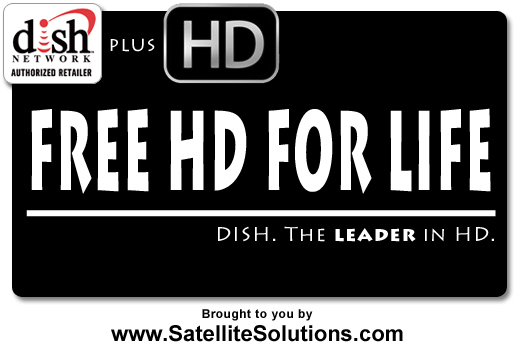 DISH Free HD for Life is a promotion for both new and existing customers. However, there are some qualifications that must be met in order to be eligible for this promotion, and approved credit is one of them. We would be happy to discuss this issue further with you, but as we don't have the details of your account, I recommend calling DISH directly for more information. "HD" not "HE". Have to love auto-correct on phones. Of course they say "free HE for life" however, they claim it'll cost over $400 for the box if your credit isn't great. I agreed to auto pay so I wouldn't have to worry about sending a check or paying online. If they don't offer a free HE box for renewal, I'm gone. My husband and I have been dish customers for about 8 years and while we enjoy the channels and the fact the price is lower then cable it seems dish doesn't care about their existing customers as much as their new ones. Our receiver is older and in older to get a newer one or a dvr deal we would have to pay an enormous price and we also have to pay for our local channels. How is it okay to treat loyal customers this way? now can i change by going to see my provider? I switched to dish network for the "free" hd for life. I called them up when my basement tv didn't have hd and was fuzzy. They said that I could pay them $100 for a receiver so I can have access to "free" hd. Never told that up front when we had asked about it. We havn't had clear signal for a week and the tech has moved it 4 times already and has to come back out. Talked to the customer service associate on the phone and I asked if we never get signal, do we still have to pay the early out fee. She danced around the question for about 5 minutes after I repeatedly asked her and said the tech never would have instaleld it if there wasn't clear signal to begin with. As of right now, I WOULD NOT recommend dish to my friends and family. I have been partially satisfied with Dish network except they are much like Direct tv in repeating the same movies over and over again. I would really like to see some westerns that I have not seen before and I know there are some out there somewhere and also more old movies. They are cleaner and have more meaning than a lot of the new movies. Everyone is entitled to a voice, but you are speculating. Anyone reading that comment should take it with a grain of salt. HD is Free for Life for existing customers also -if they agree to the terms of the promotion- just like anything else in life. If you put your account on AutoPay, with an agreement, HD is free; simple. If you do not want an agreement, or AutoPay, DISH will still waive the monthly HD fee but require a $99 activation fee. Again, this is simple and you have a choice. But, Odonusa, to suggest that DISH may get bought out and go back on their promotions is 'wildly' speculative and unsubstantiated. Please refrain from making comments like that or I will delete them. Dish Network may be offering what seems to be a better deal for customers with HD for Life but lack of value for their existing customers shows with their reps and supervisors. I have had service with them WITHOUT a contract for over 2.5 years and they could care less. They still want to siphon $99 out of me for something I already paid for AND they will probably GET BOUGHT OUT AND RENIG ON THE LIFETIME HD DEAL. Just because its on paper doesn't mean its for life. Bankruptcy and mergers can wipe that off the map. THIS SCREAMS CLASS-ACTION LAWSUIT. I appreciate your comment. The $99 fee for existing customers is only if you decline to put your account on credit or debit card AutoPay. Yes, DISH is asking for a contract extension with this promotion for existing customers. You are certainly encouraged to shop around, especially Directv. Their prices are higher, and their requirements are even more strict. They're offering free HD for life as well, but they require a 2 year contract, won't let your order their basic package, and also require your account be on AutoPay. So, they actually have more requirements than we do. If you still have questions, please feel free to send me a message directly. I'd be happy to assist you further. you want 99.00 a one time charge for Hi Def to an existing customer along with a two year contract! I don't think so . I will go with Direct Tv and get it free. I have the bundle package for DSL, HD TV and telephone service. I do not have auto pay as I get paid a different time each month as I am on disability and would not want my account to be over charged before my money goes in (the third Wednesday of the month). I would like to join HD for life. Would this still be possible. I make my payment on line as soon as my check is deposited. I would appreciate any assistance ou can give me.